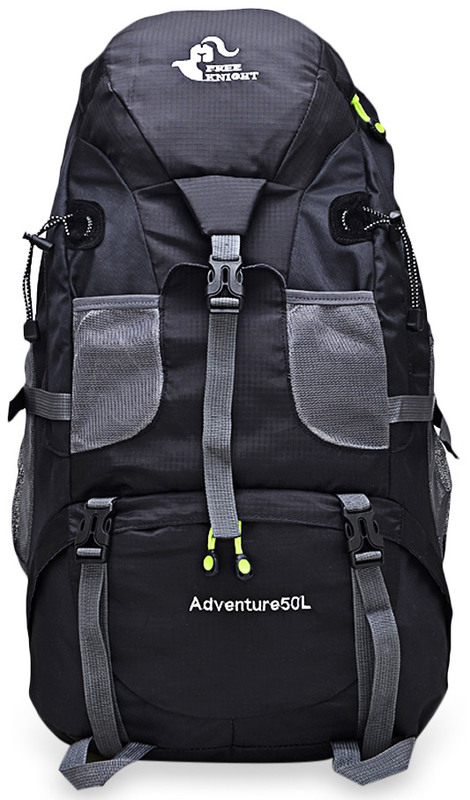 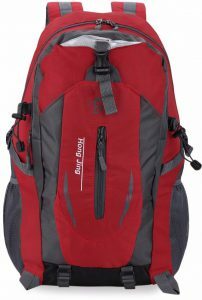 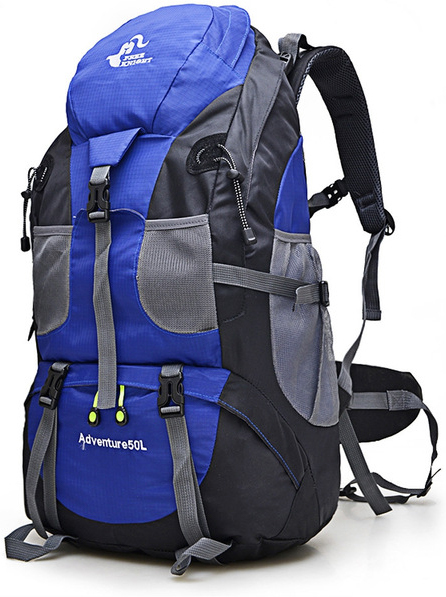 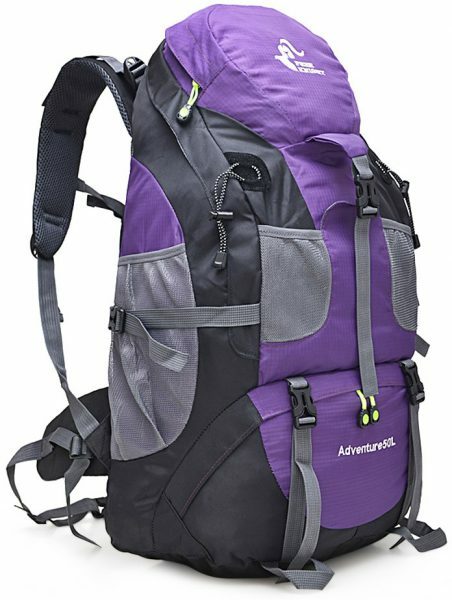 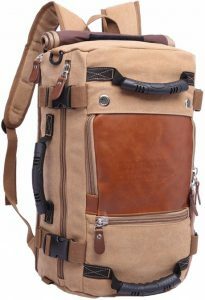 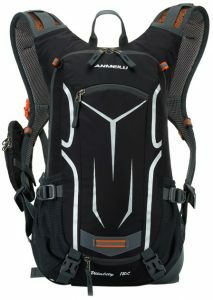 Hiking, camping, backpacking, travel, this backpack can do it all. 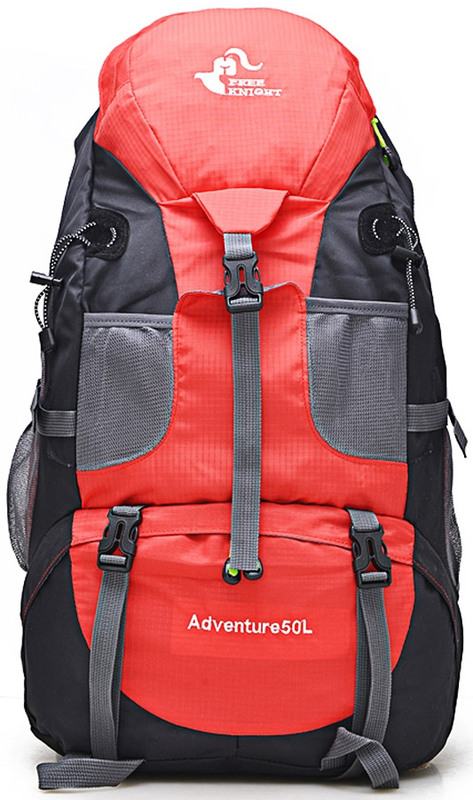 Available in 5 bright colours, it has a 50L capacity which is large enough for all your outdoor equipment. 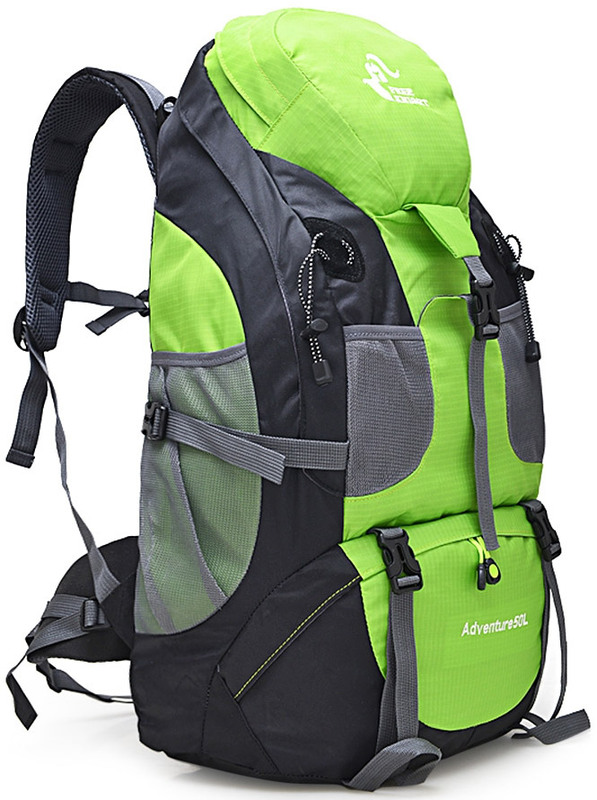 Made from a water resistance nylon fabric, it’s breathable and wear resistant. Boasting a unique air flow system, it’s breathable and comfortable for any rigorous trip. Max loading bearing of 20kg.